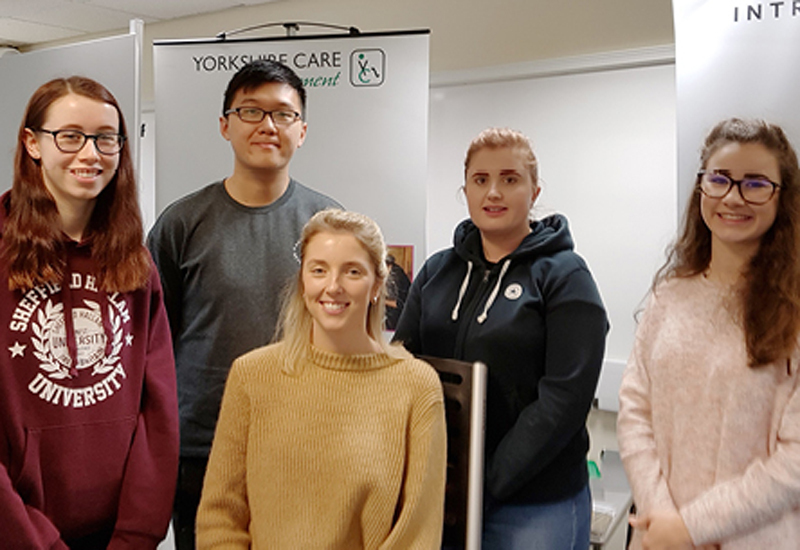 Yorkshire Care Equipment has delivered training and introduced a number of its products to a group of occupational therapy (OT) students at Sheffield Hallam University. The training provided the student OTs with the opportunity to get proper hands-on experience with some of the latest care equipment on the market. 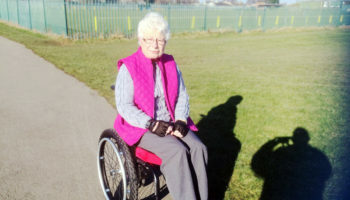 It is integral that OTs are up-to-speed and aware of the latest developments in mobility and care equipment and how it might be able to help their clients. Yorkshire Care was one of four healthcare equipment suppliers to deliver training to the students. The retailer showed students the Raizer lifting chair, the Lento care chair, and the ProSpec hospital chair. The Raizer in particular is proving popular with OTs at the moment because it only takes one operator to lift a fallen person back to a seated position with ease, according to the company. 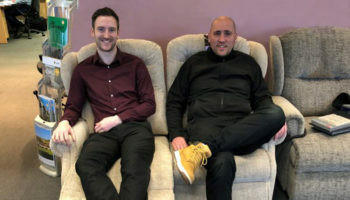 Raizer specialist, Steve, carried out the training and said: “Working with the students was incredibly rewarding because you’re getting to meet the next generation of [OTs]. “One of the big things facing OTs today is how to help their clients who are prone to falls. So we trained the students on the Raizer which helps people get back to their feet after a tumble. 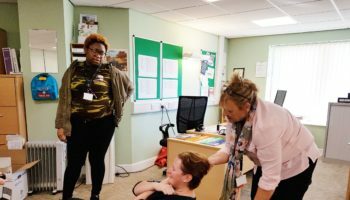 Yorkshire Care is making its way around different university campuses; before going to Sheffield Hallam, it visited Teesside University to provide students with some training in moving and handling practices. 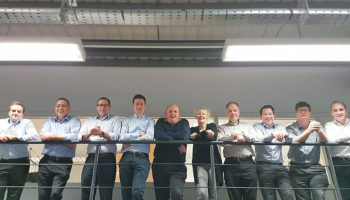 Managing director, Tristan Hulbert, said: “We enjoy providing this kind of training to students because we see how it benefits both them (as future professionals) and their clients. 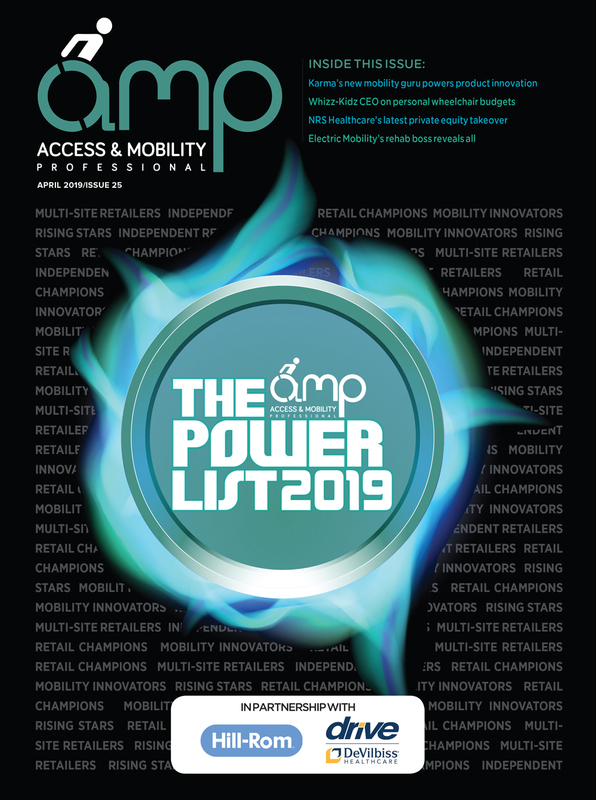 “Care equipment changes and evolves so rapidly, so being able to get your hands on the latest items gives you the edge you might need to help improve your client’s quality of life most efficiently.